A California man has pleaded guilty to inadvertently selling bank accounts to Russians who were indicted Friday by a federal grand jury for interfering in the 2016 U.S. presidential election. Richard Pinedo pleaded guilty to using stolen identities to set up bank accounts that were then used by the Russians, according to a February 12 court filing. The special counsel investigating Russian meddling on Friday announced charges against 13 Russian citizens and three Russian entities for interfering in the election. 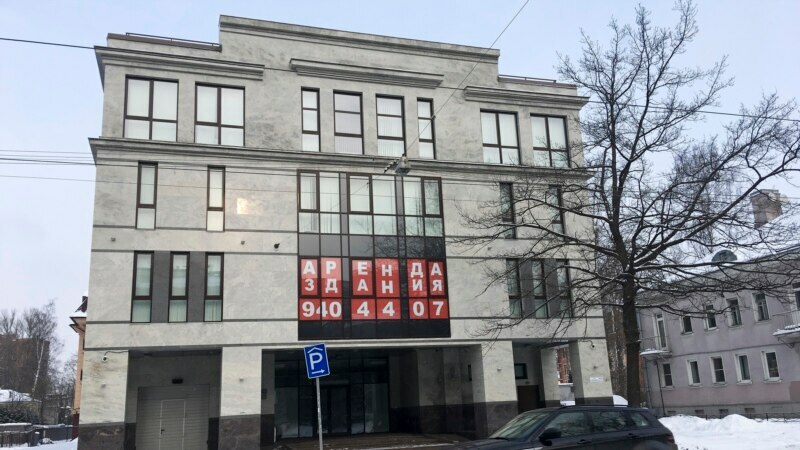 The indictment alleges that the Internet Research Agency, a St. Petersburg-based social media company with Kremlin ties, 12 of its employees, and its financial backer orchestrated an effort to influence the 2016 election campaign in favor of President Donald Trump. 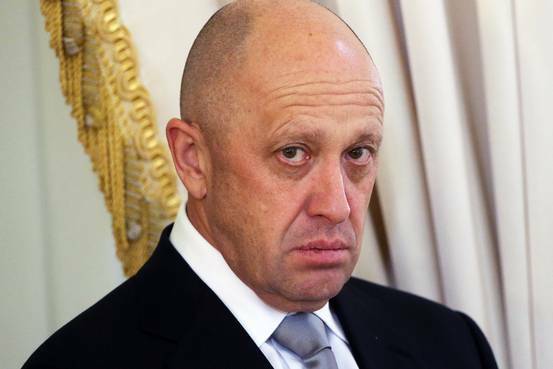 Prosecutors charged Yevgeniy Prigozhin, a businessman with close ties to Russian President Vladimir Putin, with funding the operation through companies he controls, Concord Management and Consulting LLC, Concord Catering and a number of subsidiaries. Prigozhin and his businesses allegedly provided “significant funds” for the Internet Research Agency’s operations to disrupt the U.S. election, according to the indictment. Deputy Attorney General Rod Rosenstein said that the Russian conspirators sought to promote social discord in the United State and undermine public confidence in democracy. “We must not allow them to succeed, Rosenstein said at a news conference in Washington. The conspiracy was part of a larger operation code-named Project Lakhta, Rosenstein said. 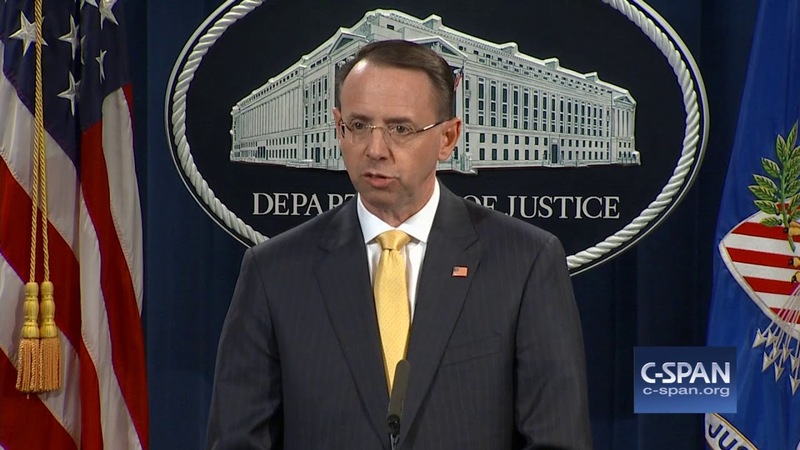 “Project Lakhta included multiple components some involving domestic audiences within the Russian Federation and others targeting foreign audiences in multiple countries,” Rosenstein said. Mueller, who has made no public statements about the Russia investigation since his appointment last May, did not speak at the news conference. Charges against Russian nationals The indictment charges all the defendants with conspiracy to defraud the United States. Three defendants are charged with conspiracy to commit wire and bank fraud, and five individuals with aggravated identity theft. None of the defendants charged in the indictment are in custody, according to a spokesman for the Special Counsels office. The U.S. and Russia dont have an extradition treaty and it’s unlikely that any of the defendants will stand trial in the U.S. The 37-page charging document alleges that the Russian conspirators sought to coordinate their effort with Trump campaign associates, but it does not accuse anyone on the Trump campaign of colluding with the Russians. Trump took to Twitter after the indictment was announced to again deny his campaign worked with the Russians. “Russia started their anti-U.S. campaign in 2014, long before I announced that I would run for president, Trump tweeted. The results of the election were not impacted. 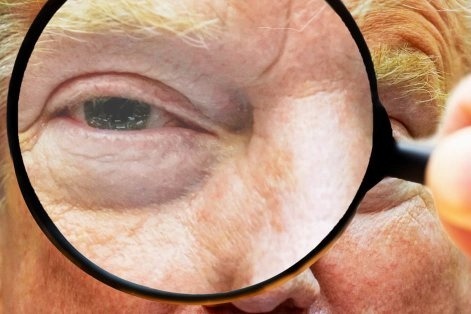 The Trump campaign did nothing wrong – no collusion!” The indictment marks the first time Muellers office has brought charges against Russians and Russian entities for meddling in the 2016 election. 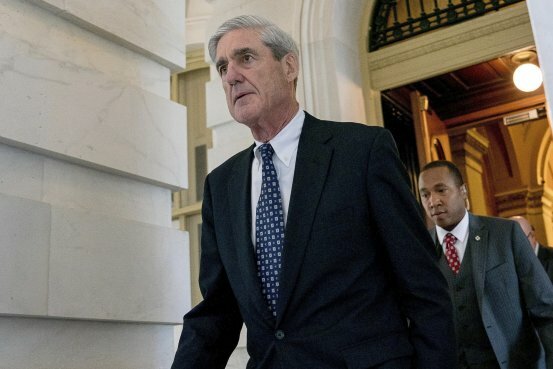 Muellers sprawling investigation has led to the indictments of former Trump campaign chairman Paul Manafort and associate Rick Gates.Former Trump National Security Advisor Michael Flynn and former campaign foreign policy adviser George Papadopoulos have pleaded guilty to lying to the FBI about their contacts with Russian officials. 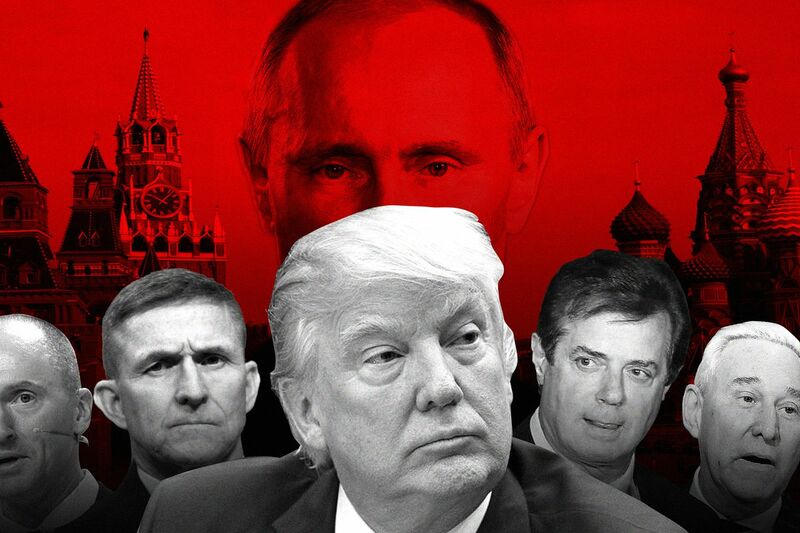 Details of indictment The indictment says the Russian campaign to interfere in the U.S. political system started as early as 2014 and accelerated as the 2016 election campaign got underway. 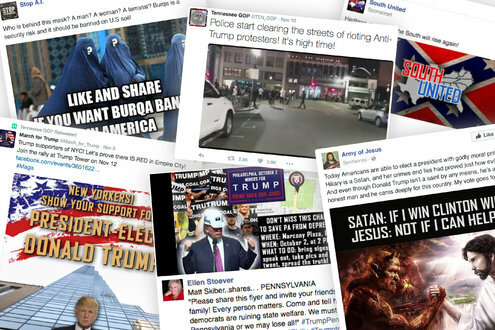 During the 2016 campaign, the Russian operatives posted “derogatory information” about a number of presidential candidates. But by early to mid-2016, the operation included “supporting” Trump’s presidential campaign and “disparaging” Democratic candidate Hillary Clinton. Taking on fake American identities, the Russian operatives communicated with “unwitting” Trump campaign associates and with other political activists to seek to coordinate political activities,” the indictment says. 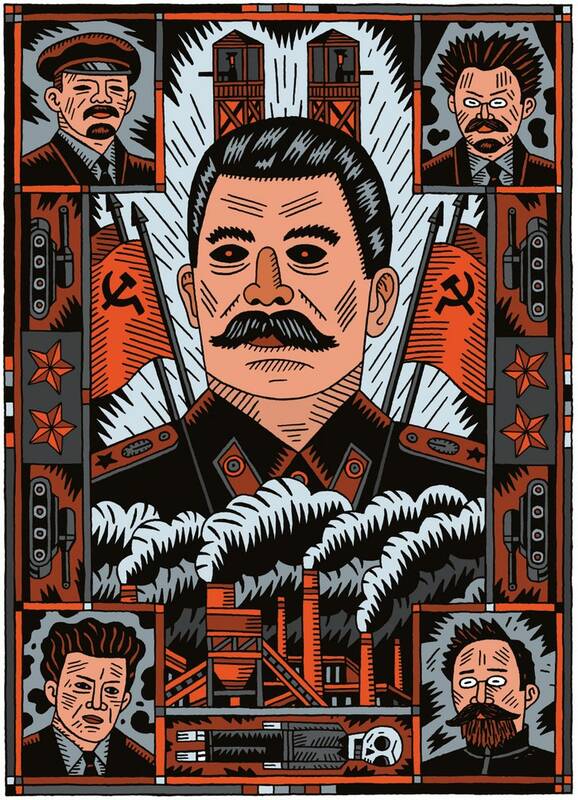 The indictment describes how Russian operatives used subterfuge, stolen identities and other methods to stage political rallies, buy ads on social media platforms, and pay gullible Americans to promote or disparage candidates. 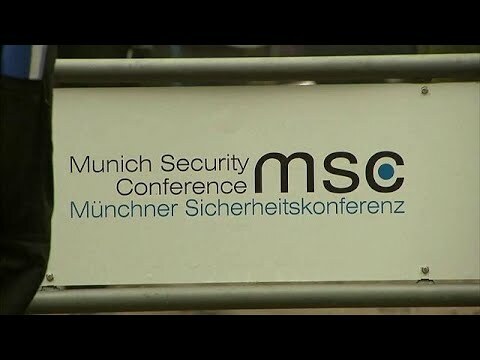 To avoid detection by U.S. law enforcement agencies, the Russian operatives used computer networks based in the United States, according to the indictment. “These groups and pages, which addressed the divisive U.S. political and social issues, falsely claimed to be controlled by U.S. activists when, in fact, they were controlled by defendants,” the indictment reads. 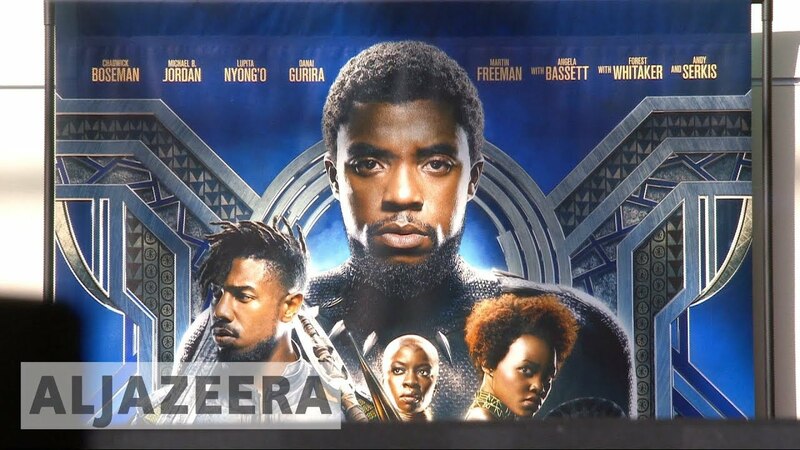 A number of the operatives are alleged to have traveled to the United States under false pretenses to collect intelligence to inform the influence operations. Lt. General H.R. 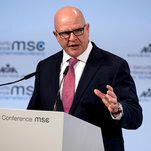 McMaster accused Moscow of engaging in disinformation, subversion and espionage. The comments highlighted a sharp division in the White House on how to talk about Russias actions. Russian laws ban using minors in election campaigns, but that hasnt stopped a school in Daghestan from posting photos of children holding pro-Putin posters. Three Russian companies and 13 Russian nationals were indicted on charges of engaging in a widespread effort to interfere in the 2016 presidential election, providing the most comprehensive official account to date of an effort by Moscow to upend U.S. politics and set Americans against each other. An online army accused of sowing discord among American voters during the 2016 election emerged from a tiny corner of the Russian business empire built by Yevgeny Prigozhin, the Kremlins favorite restaurateur. 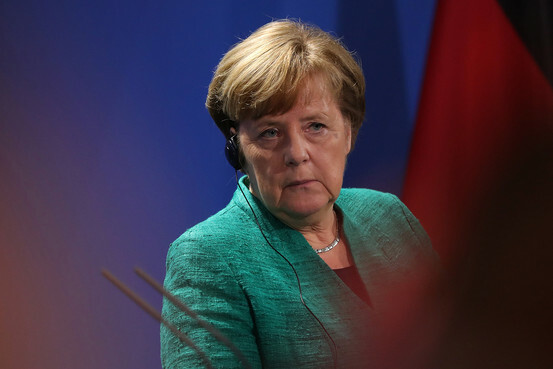 The German government never had so much money or so many ideas about how to spend it. The one thing that isnt being discussed is giving it back to taxpayers. 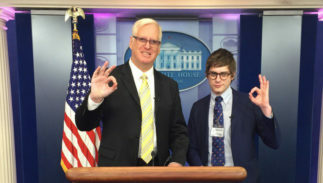 Gateway Pundit’s gay owner is best known for his wild conspiracy theories. Does this explain why the White House gave his site press credentials? STOCKHOLM (Reuters) – Sweden has granted citizenship to a Stockholm-based scientist being held in Iran under sentence of death, the Swedish foreign ministry confirmed on Saturday. Questions are raised about NATOs role in eastern European relations.